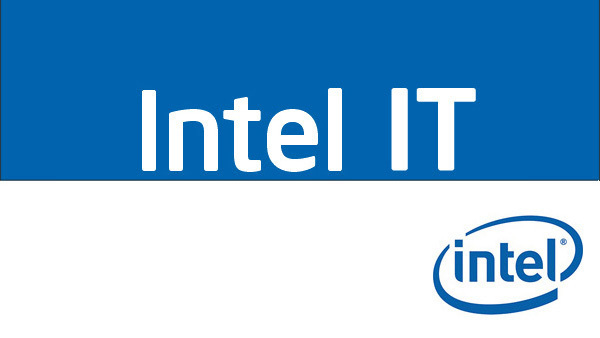 IT Best Practices: Moving from Microsoft Windows 7 to Windows 8 meets Intel’s long-term client computing needs, gives employees more powerful systems, and prepares them to use Intel’s growing number of touch-enabled applications. By end of June 2013, Windows 8 will be the standard OS for business Ultrabook devices and Intel architecture–based tablets in use at Intel. We have estimated the overall costs for migrating from Windows 7 to Windows 8, based on working assumptions and proof-of-concept results. Compared to migrating from Windows XP to Windows 7, our estimates show that migrating from Windows 7 to Windows 8 will not be overly difficult or expensive, mainly because of the high level of application compatibility between Windows 7 and Windows 8. We also have developed a foundation of best practices and expertise during previous migrations that will further reduce migration costs.